The online shopping trend has become an essential part of our lives. While it saves us from the tiresome journey to the market, only a few know about it works. If you are a small business owner who thinks that the next step in their business enhancement plan is to go for online shopping, then you should know the basics before you get started. 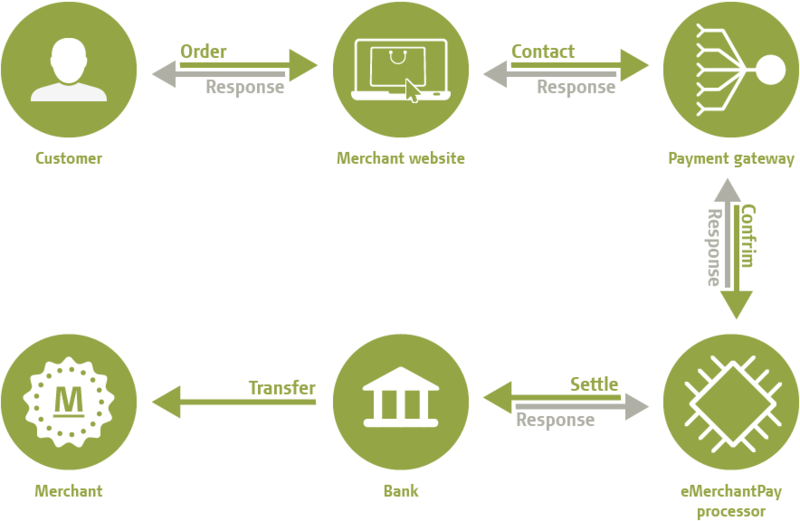 The shopping cart software application makes it possible to transfer money through e-commerce. This is a milestone in online shopping. The customers can go through the list of your products see their specifications and then choose what to buy with the help of a single touch. The application helps them keep their expenditure they can add all they want to the art and then eliminate things per their budget. The software helps keep a person’s budget in check. In some instances, you can enter your budget before you start shopping and the software can let you know when you exceed the provided limit. Each shopping cart has its own perks and benefits that is why the business owners should have detailed knowledge about different options before they decide, check this out. If you’re looking for something that has all you need, the 3d e-commerce shopping cart Is what you are looking for. Not only will it help you in e-Commerce transactions, but it will also prove to be a great deal of help with the marketing of your problems online. It is a software that is compliant with all online business sites. If you want your product in a more significant market such as Google Shopping, Amazon, eBay, etc., this is the shopping cart that you should go for. By using this software, you can upload your products on multiple online sites which increase the chances of your product being sold. To make this even more comfortable for the business owner the application allows you to sync the apps so that you can be connected with all of the sites at the same time and not miss any chance to sell your product. It offers to host services that save a lot of additional charges. If you a small business operator the best e-commerce shopping cart for you to use is X-Cart. 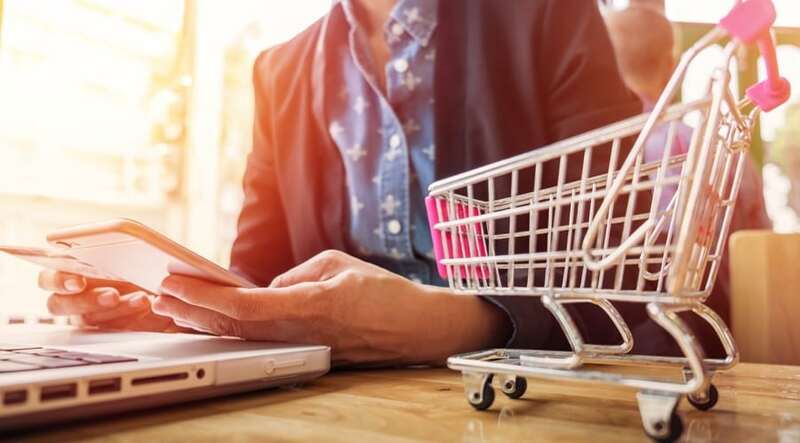 The best thing about this is that since you may not have a hefty budget for e-commerce shopping carts, X-Cart saves you the unnecessary stress. Unlike other shopping carts that may cost less in the beginning but continue to drain you of your money month after month for renewals and updates and template, X-Cart has no such condition. All you must do to is get a one-time license payment and then its free for; however, long you want to use it. Not only is it beneficial for the business owner but it also has a specification for the customer too. Apart from that, you can change the templates without any further payments. As it is an open source, it gives you full control. Moreover, you don’t have to worry about another server as it works on any server. Shopify is the best e-commerce shopping cart by far. It has all the necessary features to make it one of the top choices for any small business. You can customize Shopify per your own business background. The best feature is that it has social media integration. You can get connected to any social media website you prefer, and all you have to do is to buy a button.it also has a free trial period for a month in which you have full access to more than 100 these and customizable perks. Once you are sure, it is the best option for your business you have to pay $24 per month, and there are no extra hidden charges. Are You looking to develop an eCommerce Website? If you are a small online business having a difficult time figuring out which hosting method to pursue, which marketing strategy to take further, which shopping cart to use Pinnacle cart is what you should go for. Not only is it an e-commerce shopping cart but it will give your online business all that it requires. You can get all the required necessities with one application. You can have a free trial for a month and if you find it suitable for your business demands you have to pay $25/ per month. While other shopping carts have one way of payment, this shopping cart has 30 forms of payment which increase your customer convenience and hence plays a significant role in growing your business. Big commerce solution is a platform that provides numerous means to expand your business in style. The trial period is lesser than the, but it requires no transaction charges. The while it may not be customizable like the apps mentioned above, it is exclusive. It has numerous plans that one can take per the specifications of their own business. Such as one may want more storage space as compared to hosting services, they can choose whichever package seems most convenient to them. Fortune three is another option for those who want something that can handle all their needs. It also provides hosting services. It does not have customizable, but it has pre-planned packages that can prove to be of great use for a new business. 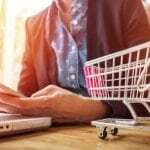 While these are only a few examples of affordable shopping carts, new business owners should study in detail about them. While one may seem cheap and therefore the one to choose, business owners should know that they will also have limited features. Those who opt for an all in one solution should be careful and read the safety protocols too. Most of the shopping carts have foolproof safety protocols some might have a glitch that can put their whole business in trouble. 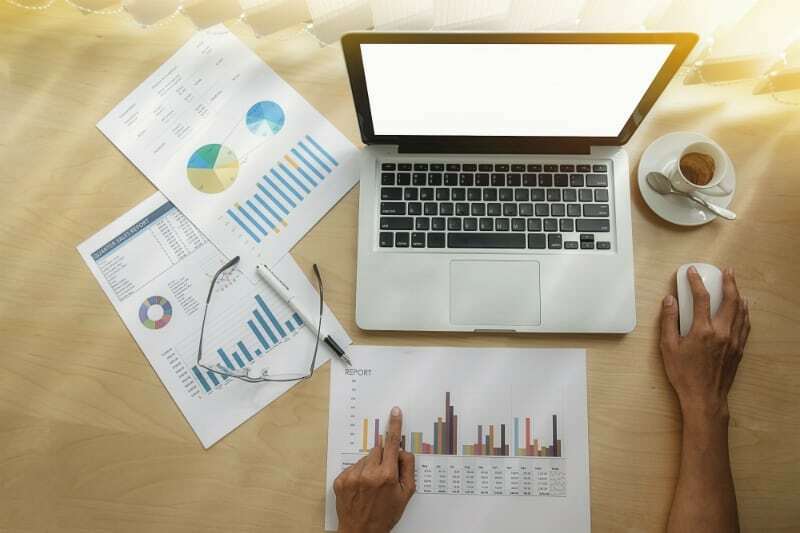 New business owners who want to start their business online should also keep in mind to choose options that meet their budget demands. Melissa Stanley is a veteran tech writer and editor who has worked in several eCommerce companies so far. She has been covering technology online for over five years. She regularly posts at PCGT – PunchOut Catalogs. We are a full stack eCommerce development company provides highly interactive website that stand out in A crowd of competitors.